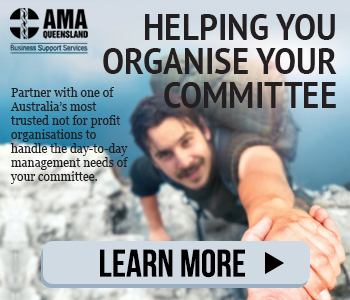 AMA Queensland is proud to confirm that we have recently secured special offers for our members with Accor Hotels and RedBalloon. This offer entitles AMA Queensland members to access the best current rates in over 3,000 selected hotels around the world. Our members can enjoy this exclusive offer at all participating hotels in the AccorHotels group: Raffles, Fairmont, Sofitel Legend, SO Sofitel, Sofitel, MGallery by Sofitel, Pullman, Swissôtel, Adagio Premium, Novotel, Novotel Suites, Mercure, Mama Shelter, Adagio & Adagio Access, ibis, ibis Styles and ibis Budget. 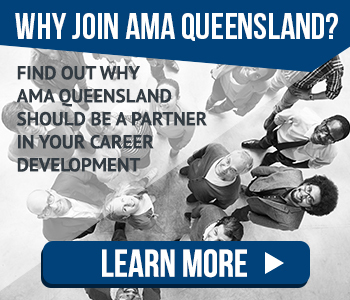 AMA Queensland members can now enjoy a $25 discount off a minimum cash spend of $250. Terms: This offer is valid until 1 November 2018. Minimum cash spend excludes amounts paid by RedBalloon credit, RedBalloon gift vouchers, or RedBalloon gift cards. It also excludes transaction and/or delivery fees, where applicable. To take advantage of these exclusive member offers you will need a unique access code. 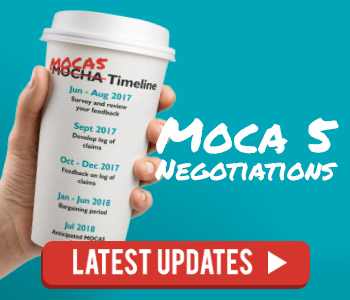 To obtain your access code please contact membership@amaq.com.au or call our friendly Membership Team on (07) 3872 2222.